Personally I think there should be a ban on classrooms with gorgeous views. 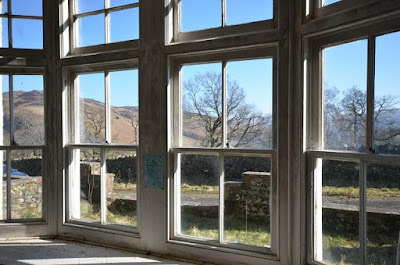 Given a choice between gazing out over Matterdale and watching algebraic formulae squiggle across a blackboard, I know where my attention would be. 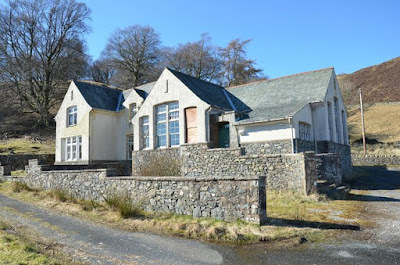 Perhaps that's one reason this stunning former school in Cumbria's Lake District closed down in 1970. The school and adjoining headmasters' house became an outdoor pursuits residential centre for local schools, until the foot and mouth outbreak forced its closure in 2001. 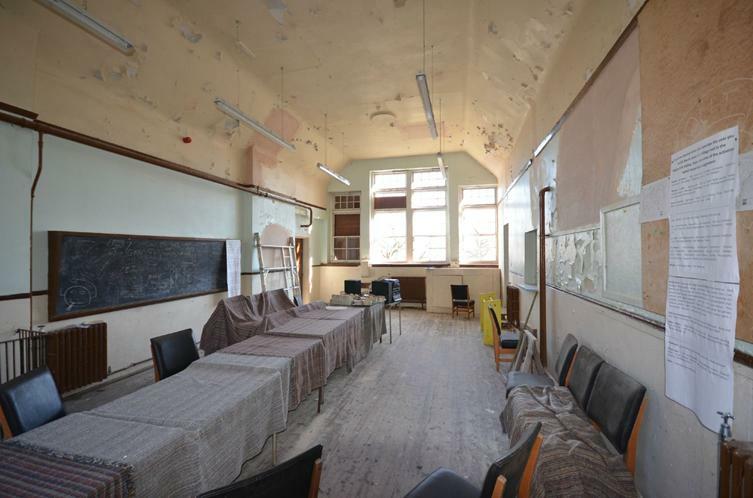 Ownership was then transferred to the Parish council, in the hope it might be used as a community hall, before finally being put on the market to fund the building of a purpose-built hall. The property consists of the school - a massive main hall, two big schoolrooms, entrance hall, kitchen, pantry and loo. The main hall and larger classroom have open fires, and the substantial hall includes washbasins and a cast bath (which really creeped me out - forced baths??). The kitchen interconnects with the adjoining headmaster's house, which has a living room, two bedrooms and a bathroom. 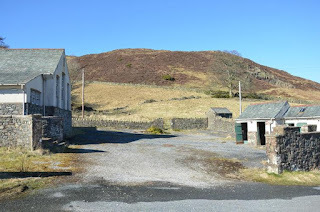 Outside is the school yard/parking area, some outside loos and the school field. 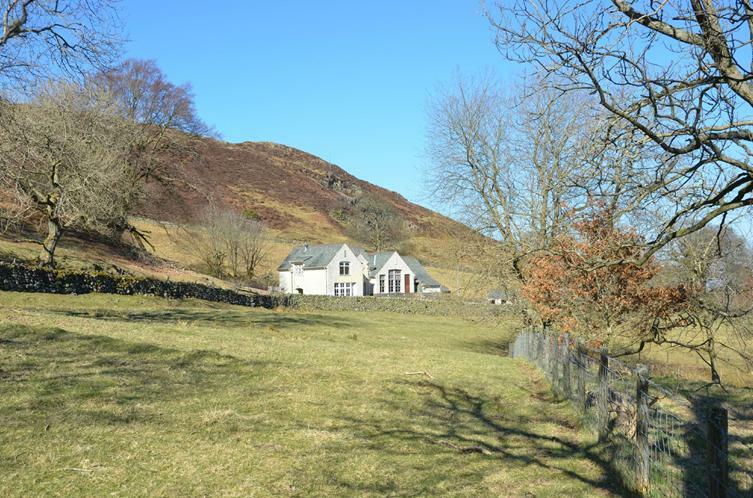 Another patch of land behind it has been sold separately (meeting minutes) - you'll want to find out about its intended use. 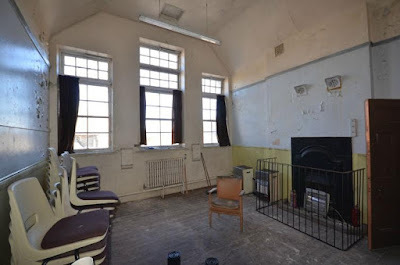 The location is fabulous. Not just the views from the windows, but it's position in a stunning walking area. 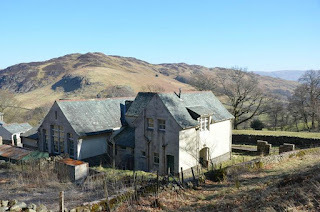 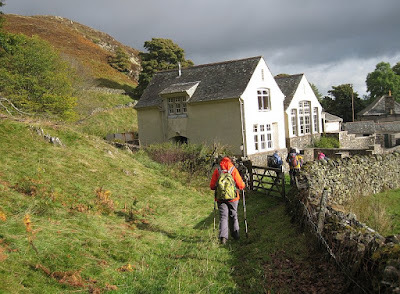 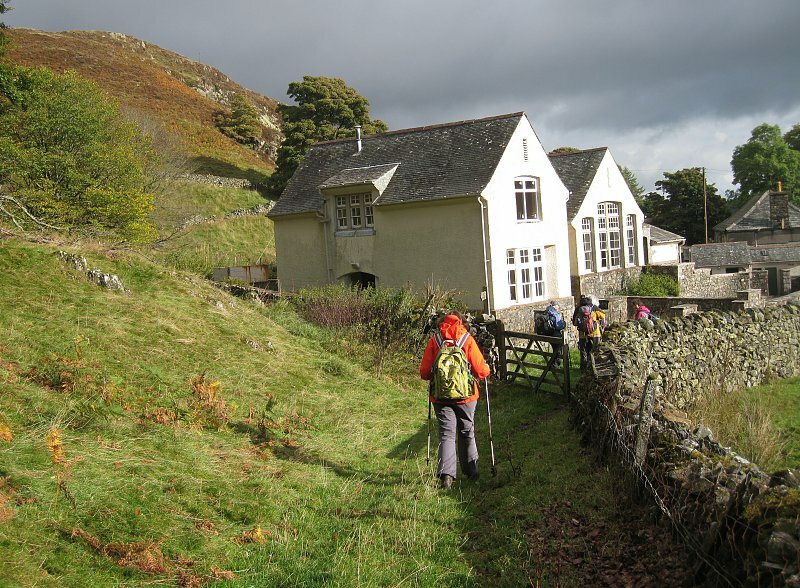 Price-wise it's a tad high at £300k but unrenovated buildings of this size in the Lake District National Park are rare. 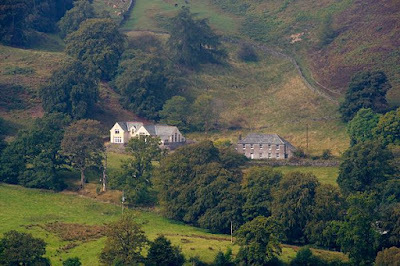 Matterdale is a small community of a few hundred people, around eight miles from Penrith. Matterdale New School is the market through Penrith Farmer and Kidd, details and more pictures here and on Zoopla here.